How to Fix Hard Drive Bad Sectors? 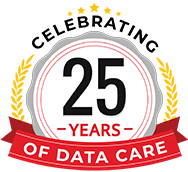 In the virtual world of today, data has become the new currency, one that can be created, gathered, and used at will. Not only this, physical storage devices like hard drives are the new banks that provide the users with the facility to store their data. But unlike physical currencies, data is often prone to errors which can either arise from external or internal stimuli. Among these, bad hard drive sectors remain the leading cause. A bad sector is a part of the hard drive that has been subject to permanent damage. As a result, this part of the hard drive cannot be accessed or written upon. This can often lead to data loss or inaccessible data and impacts the performance of the drive to a great extent. Bad sectors can occur on both traditional magnetic hard drives and modern solid-state drives. Hard drives usually contain millions of sectors. Hence, it is a common scenario to encounter bad sector, even in drives that have been newly manufactured. Even if the drive seems to be functioning perfectly, there is a high probability that a small number of sectors will naturally turn inaccessible during the lifespan of the drive. When this happens, the data in those sectors is usually lost. Interestingly, the data on the rest of the disk will be unaffected and the disk will still be completely usable. A common question asked is "How to repair hard disk bad sectors?" The answer is - A bad sector cannot be repaired, but it can be considered unusable. What does this mean? There is a thin line, of course. Once the computer system is successful in identifying a sector as 'unusable', certain software such as Disk Utility software are smart enough to mark the affected sector as unusable. As a result, the Operating System learns not to attempt any data storage in this sector in the future. Therefore, this translates to the fact the storage capacity of the hard drive will come down in proportion to the size of the bad sector space. 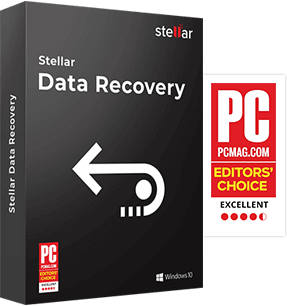 To avoid such file corruption, bad sectors hard disk recovery needs to be performed on a priority basis if bad sectors are found by the Operating System. When you notice bad sectors in hard drive, immediately backing up the hard drive data will act as the first aid. Bad sectors due to faulty drive head can spread to other sectors on the disk. What are the Reasons of Bad Sectors in Hard Drive? Bad sectors are often divided into two types of categories - 'Physical' and 'Logical' bad sectors or 'Hard' and 'Soft' bad sectors. Physical Hard Drive Bad Sectors - A physical (or hard) bad sector is a cluster of storage space on the hard drive that is physically damaged. The affected area can no longer be read or written upon by neither the OS nor the disk controller. Due to the damage being physical in nature, such bad sectors can only be prevented and cannot be repaired. There can be many reasons for this to happen. The HDD head may have touched the platter causing damage, or dust settled on the sectors can also ruin it. For SSD drives, their memory cell may have worn out, but for hard drives, there can be multiple reasons for physically bad sectors. 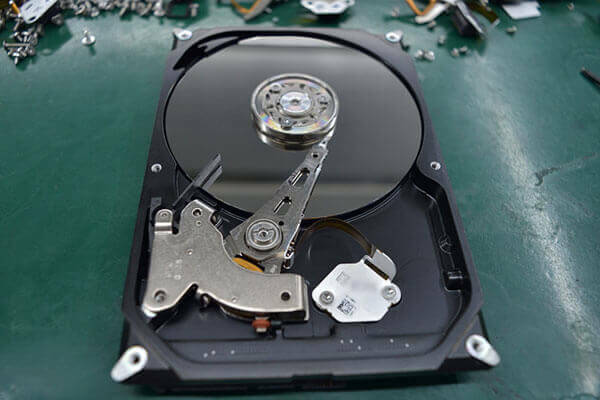 Logical Hard Drive Bad Sectors - A logical (or soft) bad sector is a cluster of storage space on the hard drive that appears to be malfunctioning due to an internal error. When a logical bad sector occurs, the operating system tries to read the data on the hard drive in a particular sector. In such cases, the ECC does not match. That particular sector is then declared as a bad sector. Also, before ECC (Error Correcting Code) the data in a drive is accessed, a checksum is performed if the checksum does not match, you have a bad sector. Some Hard Drives have an inbuilt feature to auto repair. They automatically check for bad sectors and reallocate the data on those bad sectors to new ones. But such hard drives also have a limit for reallocation. If this limit is crossed, the hard drive will crash. In such scenarios, certain SMART tools can be used to access the health of your hard drives as an indicator of bad sectors. On the other hand, if a sector is found to be logically bad or unstable by a Disk Controller, it tries to remap the data in the affected logical sector onto a new and functional physical sector in the hard drive. In an ideal scenario, this must take place in a transparent manner before the data can be lost. But if the drive has physical damages, multiple parts of the drive are affected generally. This can interfere with the mapping process. 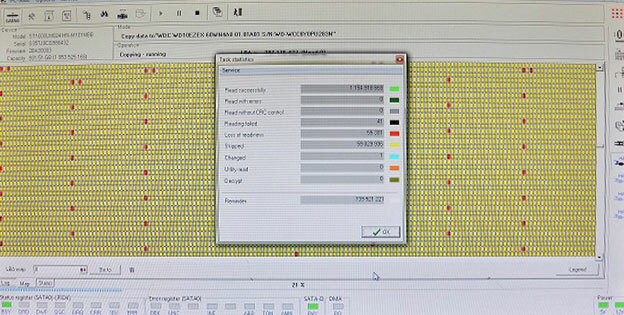 The users cannot see bad sectors in hard drive, a special equipment is required. The bad sectors are not visible on the hard drive platters. As shown in the image, the red sections represent the number of bad sectors in the hard drive.